The world remembers Felix Baumgartner’s historic stratosphere jump in 2012. It was a record-breaking jump that cemented the daredevil’s name in the history books. But the world might have a whole new sport to practice and perfect. Let’s think about this- ‘Skydiving without Parachute’ ! 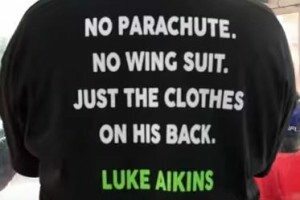 Luke Aikins just shocked the world by jumping out a plane at 25,000 feet with no parachute. He literally made “skydiving without parachute” possible. He also served as the skydiving consultant for Baumgartner’s jump. You read that right. No parachute. 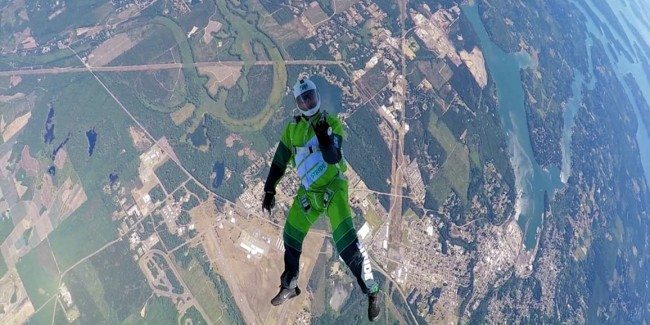 This Saturday, Aikins held the public in a grip of thrill and frenzy as he plummeted out a plane. And all he had to aid him were a GPS, a camera, a communication device, and an oxygen mask. But that’s not all, the equipment was given away to one of the three parachuted assistants at around 18,000 feet. 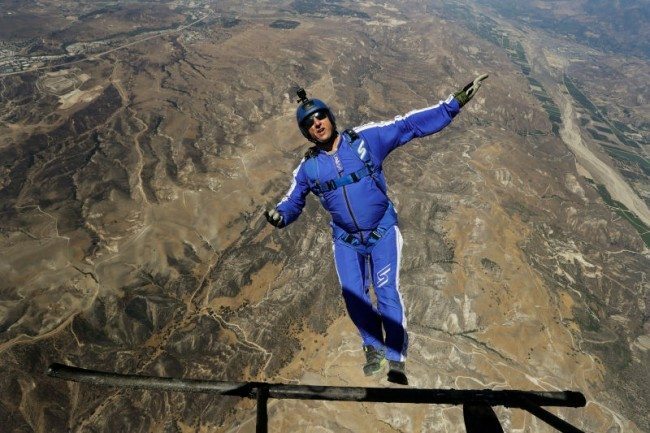 With no support of any wingsuit or a parachute, he landed a few minutes later safely on a 10,000-square-foot net. He has become the first person to jump from such an altitude without a parachute, landing safely in a net. 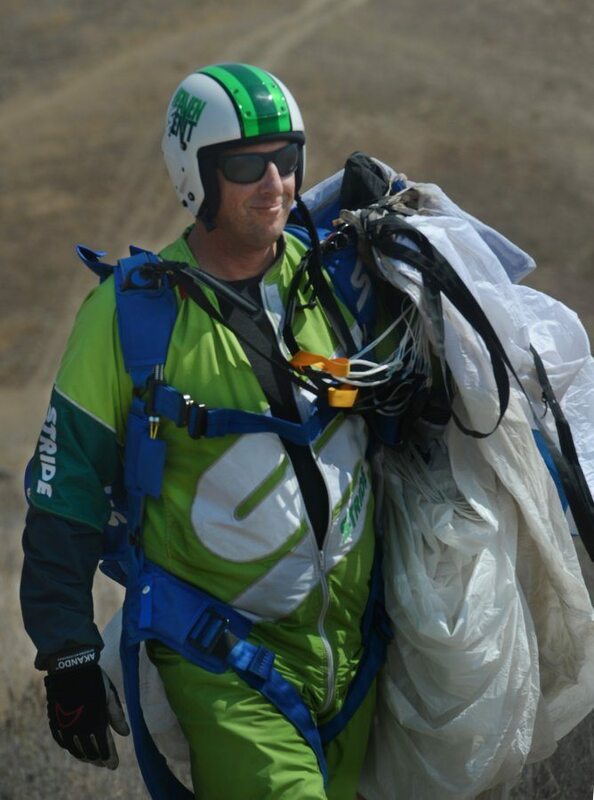 Aikins has more than 18,000 jumps to his name and set another record by safely falling into a 100x100ft net in Simi Valley, southern California. He had trained for this breathtaking jump for over two years and employed the use of GPS technology to perfectly land in the predetermined position. 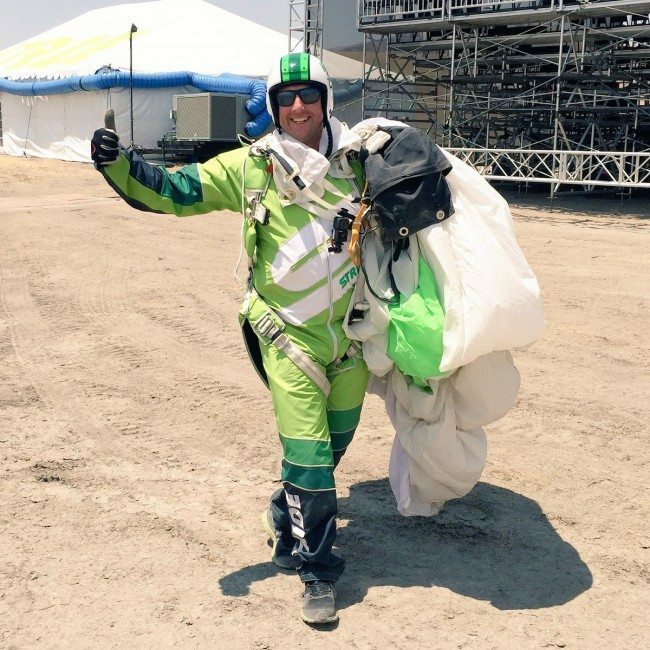 An undoubted triumph for skydiving. Readers would also be interested about Banzai skydiving where jumpers catch the parachute after jumping from a plane. National Geographic reported that the net was made from Spectra. It’s a high-density polyethylene cord, stronger than steel. But it’s also inelastic. Once Aikins struck the nets, the air cylinders decelerated him. 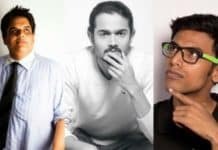 Shocked by reading the article? Want to keep the shock alive and well? 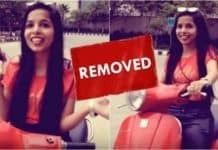 Then check out the rest of the stories on the tomatoheart. Share, like and subscribe for more saucy content.